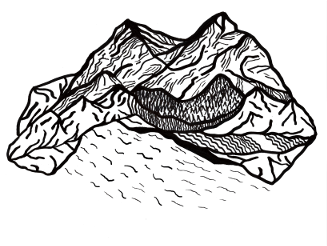 Second album Saffron Hills is something like a gift we gave ourselves for 10 years anniversary of our common music making (not only). 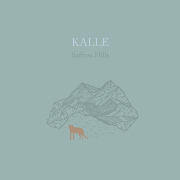 Album was recorded at home on 8- track-tape machine as we believe that it makes music of Kalle more real and natural sounding. 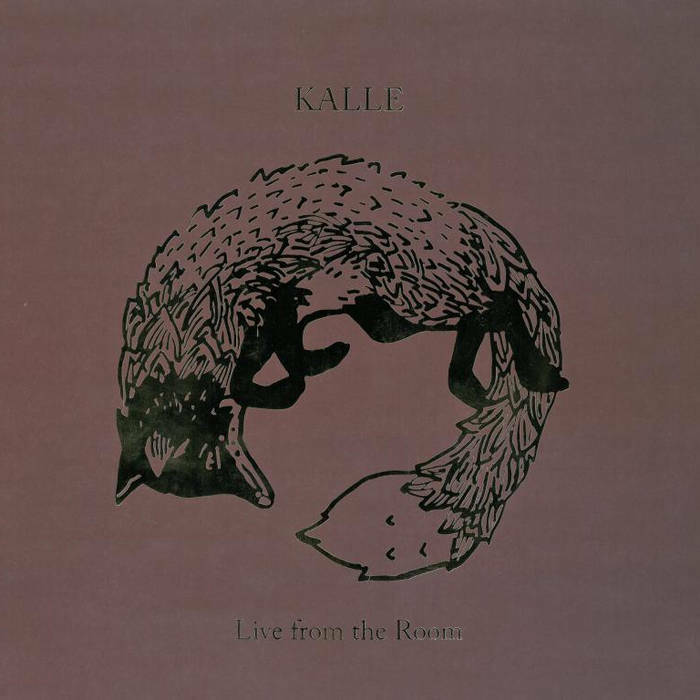 Kalle second album on 12 inch black vinyl. Kalle second album on CD released as Day60. Vinyl edition released on Day After records as Day57.